The retail sales numbers continue to be below projects. So far this year, the retail landscape has very much been a rollercoaster. The start of 2014, which is traditionally slow because it follows the holiday season, was massively affected because of the polar vortex. While many experts were predicting a bounce back, it hasn’t happened yet, though the numbers have started to increase even if it is below average. However, these numbers are lower than the projected 0.6 percent. That doesn’t mean that things will remain bleak. There is a report that the economy is moving in the right direction and consumers are starting to loosen their purse strings and spend freely. With sales numbers remaining below average, companies need to make sure they are optimizing every dollar that comes through the door. This is why upgrading a point of sale and inventory system can be a smart investment. 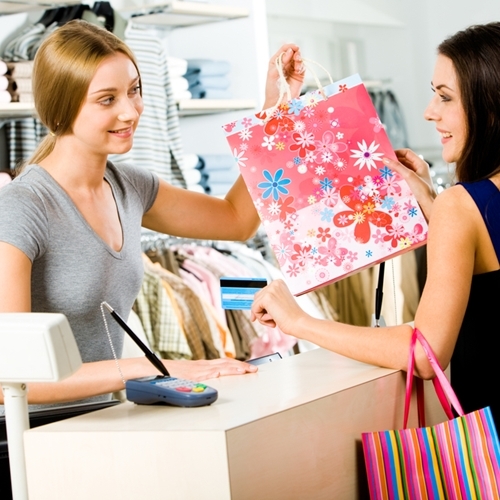 If you are ready to upgrade the Visual Retail Plus point of service software is an exceptional addition to any business. Contact us today for your free demo and consultation.